Janie is an experienced and qualified therapist. Ladies only. Reiki is a therapy harmonising energy radiating from hands gently placed on the body. It works on chakras (energy points along the spine) to promotes healing. Reiki can help restore body harmony and balance, improve memory, reduce stress and tension, enhance energy, bring relief to health problems, aid creative, intuitive and intellectual ability. Clients remain fully clothed throughout. Courses available. Aromatherapy uses aromatic plant extracts to promote healing in body, mind and spirit. The massage is performed using traditional therapeutic and acupressure techniques. 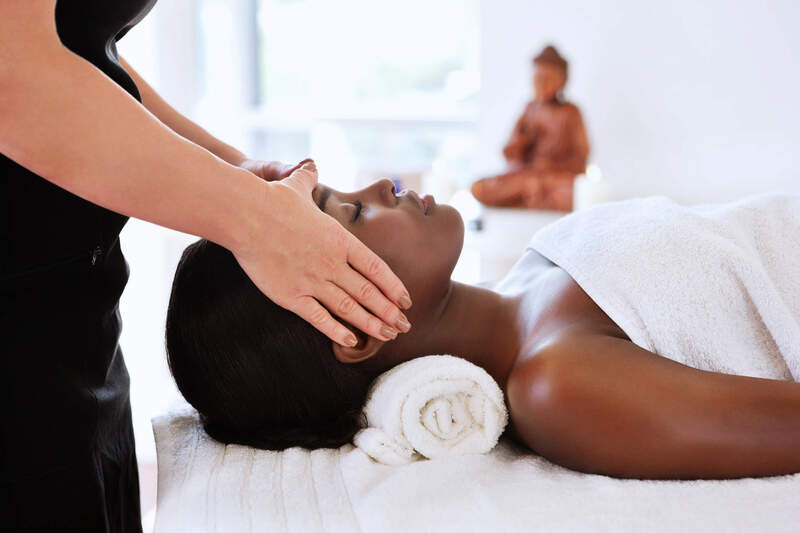 Indian Head Massage is an intense head, neck, face and shoulder massage which can be performed while seated and fully clothed. A modern technique drawing on ancient Native American Indian traditions. This treatment is ten to fifteen times deeper than a normal massage. Heated and cooled stones are used to enhance physical and emotional harmony. 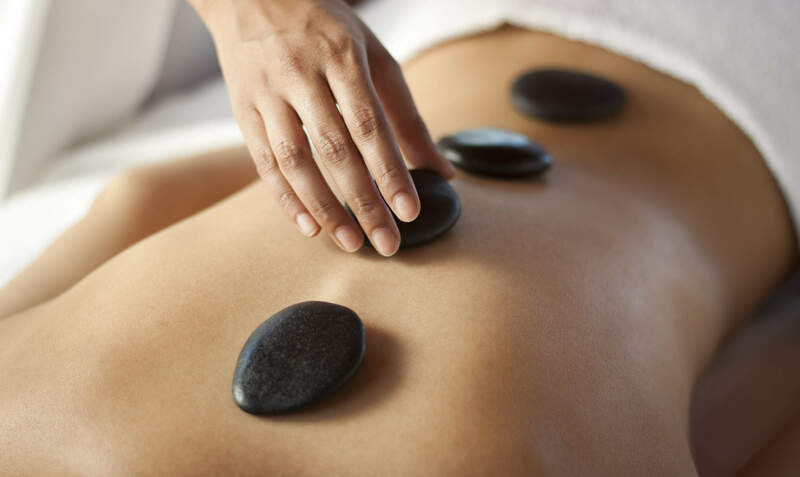 Hot Stone Therapy can be incorporated with any other treatment. This healing system manipulates specific points on the foot to bring about changes in other parts of the body. Reflexology releases tension, helps pain relief, increases energy and gives you a feeling of overall well-being. Aromatherapy oils are used. Clients are asked only to remove shoes and socks. A treatment used for centuries by Native American Indians. Used with great effect to treat asthma, sinus conditions, headaches and migraine.